Already have an existing security system installed in your home or business? Not a Problem! 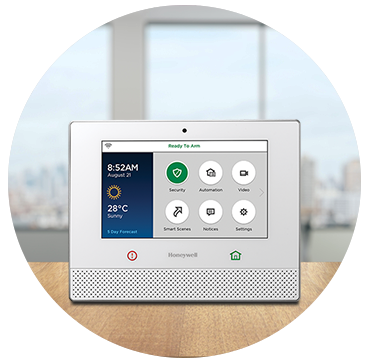 Let TotalCom secure your home or business today with 24/7 professional monitoring services using your existing system already in place! No home or business are the same, let TotalCom give you a customized security plan that is tailored towards your everyday operations and physical landscape. It’s that easy. Simply fill out the form below and a TotalCom representative will contact you shortly.